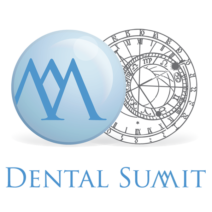 The DENTAL FAIR and DENTAL SUMMIT will offer maximum synergy with its new organization. The DENTAL FAIR will be organized in very close connection with the DENTAL SUMMIT Congress under one roof. The time schedule of the Congress will include several extended breaks throughout the day. Therefore, participants of the Congress will be given enough time for a convenient visit to the Fair without any hurry, allowing exhibitors enough time to devote to visitors, eliminating visitor bursts during short breaks. Linking the Fair and Congress and adjusting the timetable will thus create optimal business conditions for exhibitors. 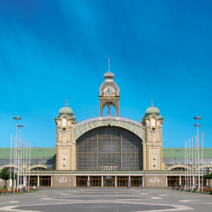 We are convinced that our idea to organize THE DENTAL FAIR AND DENTAL SUMMIT at the Exhibition Grounds in Prague - Holešovice will enthuse you and that the Industrial Palace will become for three days at the end of September the center of the Czech dental world. 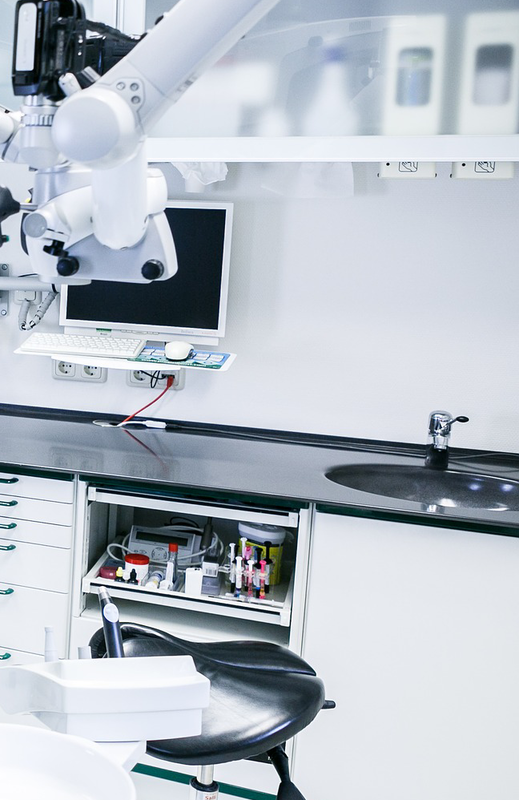 This autumn, THE DENTAL FAIR will introduce news and a full-scale offering of instruments, equipment as well as materials for dental practice, ambulances and laboratories. Additionally, the fair will present digital technologies, 3D printing, CAD / CAM systems that have been witnessing rapid growth in the recent years. 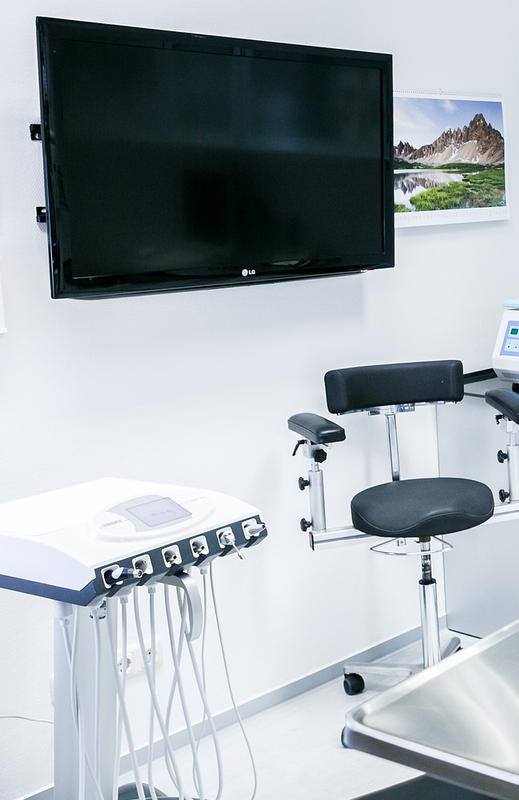 DENTAL FAIR AT THE EXHIBITION GROUNDS – HOLEŠOVICE? This year, for the first time in the complete integration of the Fair with the Congress, where the expositions of the exhibiting firms will be deployed in the Left and Right Wing of the Industrial Palace, the DENTAL SUMMIT Congress will take place in the Middle Hall of the Industrial Palace. On Thursday and Friday, the Congress program will be divided into 4 blocks with 1-1.5-hour breaks - a total of 5 hours of breaks a day, and a two-hour block on Saturday. Visitors will therefore have enough time to visit exhibitors' expositions. In addition, everything will be located under one roof. Top-level specialized and professional program - the well-known guest speakers from the Czech Republic and from abroad will share their experience. The absolute stars of the program will be Jiří Sedelmayer – the specialist in prophylaxis and rehabilitation stomatology and Lorenzo Vanini - the specialist in aesthetics. DENTAL SUMMIT - at the best congress in the Czech Republic in terms of visuals, the new D.C.M. clinic has prepared Full HD LIVE transmissions for visitors. Moreover, the whole program will be transmitted on the screens located in the Left and Right Wing of the Industrial Palace. 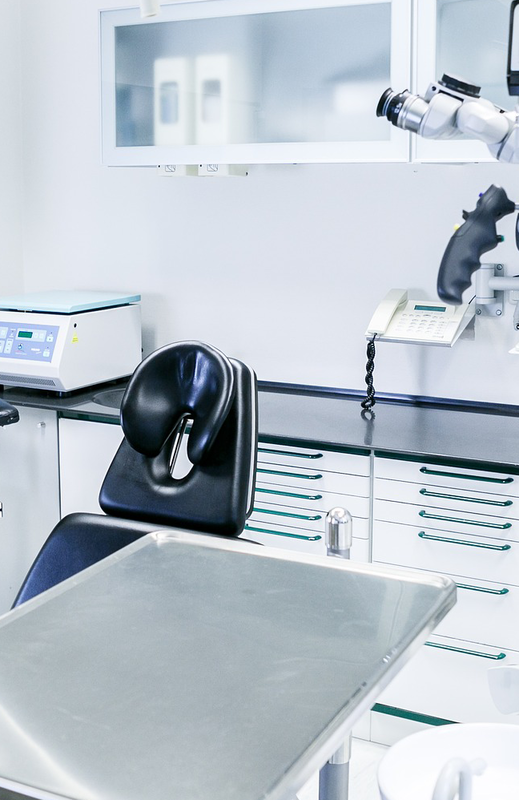 Implementation team that guarantees quality, reliability and credibility – we listen to the needs of the dental world. This year, for the first time in the complete integration of the Fair with the Congress, where the expositions of the exhibiting firms will be deployed in the Left and Right Wing of the Industrial Palace, while the DENTAL SUMMIT congress will take place in the Middle Hall of the Industrial Palace. On Thursday and Friday, the Congress program will be divided into 4 blocks with 1-1.5-hour breaks - a total of 5 hours of breaks a day, and a two-hour block on Saturday. Visitors will therefore have enough time to visit exhibitors' expositions and, in addition, everything will be located under one roof.